Marc Steel is a renowned manufacturer of ASME SA 213 / ASTM A213 T12 Tubes, which comprises in a number of Sizes and shapes as per appropriateness of the client. 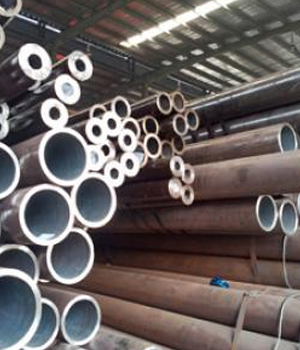 Besides this, presented ASME SA 213 Alloy Steel T12 Pipes are supplied to the customers in the decided period of time at the cost-effective rates. By maintaining the track of most recent market growth, we are engaged in supplying and trading ASTM A213 Alloy Steel T12 Tubes. 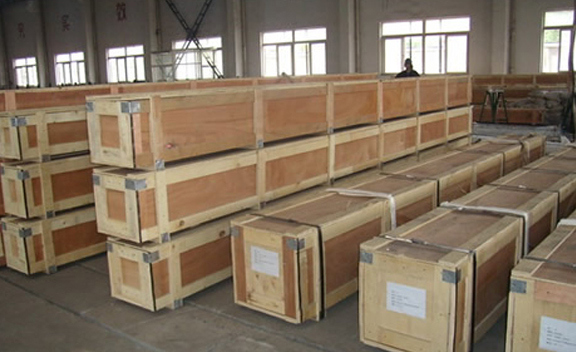 Meanwhile, these ASME SA 213 Alloy Steel T12 Tubesare factory-made from qualitative raw material and are extremely recognized in the industry for their toughness. 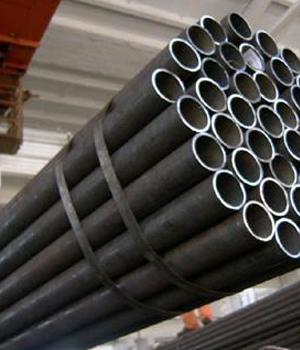 Customers can obtain these ASTM A213 Alloy Steel T12 Tubes from us at reasonable prices from us. 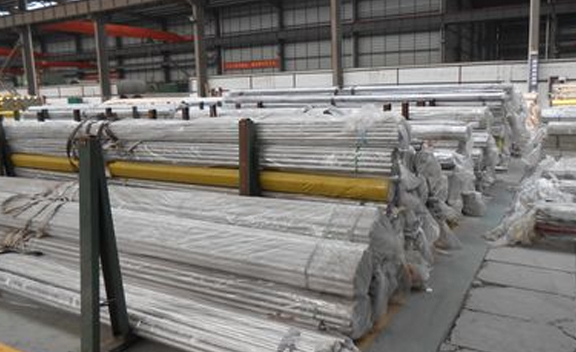 Our firm has learned the art in offering ASME SA 213 T12 Alloy Steel Pipes, where the supplied Alloy Steel T12 Tubes are mass-produced by using excellent quality material. In line by means of industry norms, we offer the whole collection of ASTM A213 T12 Alloy Steel Tubes in dissimilar custom-made preferences and at reasonably priced. We provide our customer an outstanding quality array of ASME SA 213 T12 Alloy Steel Tubes, which are factory-made from superior grade of quality raw materials. 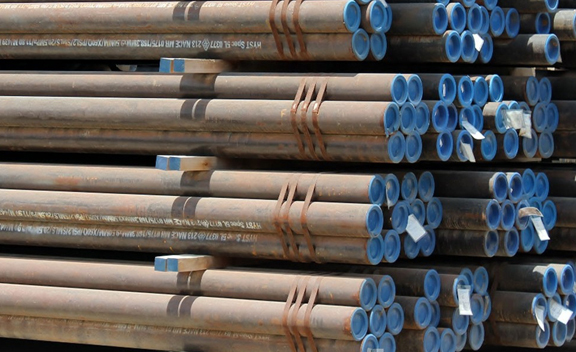 We put our direction in offering a wide-ranging collection of ASTM A213 T12 Alloy Steel Pipes that is mass-produced in adherence by means of the set industry standards by using greatly industrialized technology and premium quality of stainless steel. 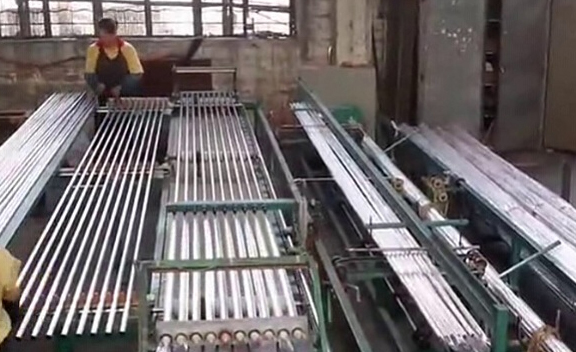 Buy Alloy Steel T12 Tubes at reasonable price from us. Kazakhstan, Colombia, Romania, Switzerland, Hong Kong, Brazil, Peru, Ghana, Puerto Rico, Argentina, Belarus, New Zealand, Azerbaijan, Angola, Denmark, Ecuador, Chile, Jordan, Philippines, Israel, Croatia, Russia, Morocco, Taiwan, Lebanon, Costa Rica, Netherlands, Malaysia, Egypt, United Kingdom, Iran, Australia, Mexico, Bangladesh, Oman, Vietnam, Slovakia, Saudi Arabia, Czech Republic, Zimbabwe, Kenya, Mongolia, Ukraine, Sweden, Ireland, Austria, Spain, Bahrain, Pakistan, Japan, Nigeria, Afghanistan, Yemen, Namibia, Algeria, Trinidad & Tobago,Tunisia, Belgium, United Arab Emirates, Gambia, Germany, Estonia, Venezuela, Nigeria, Canada, Poland, Italy, India, Indonesia, Iran, United States, Mexico, Singapore, Macau, France, Iraq, Finland, Greece, Tibet, Sri Lanka, Nepal, Poland, Hungary, Serbia, Kuwait, China, Bhutan, Bulgaria, Lithuania, Libya, Portugal, Turkey, South Africa, Norway, Chile, Gabon, Bolivia, Thailand, South Korea, Qatar. Jeddah, Dubai, Rio de Janeiro, Doha, Ulsan, Visakhapatnam, Aberdeen, Montreal, Faridabad, Navi Mumbai, Jamshedpur, Nagpur, Haryana, Ahmedabad, Rajkot, Hanoi, Algiers, Brisbane, Milan, Busan, Istanbul, Abu Dhabi, Houston, Toronto, Nashik, Jakarta, Ho Chi Minh City, Kuala Lumpur, New Delhi, Mumbai, Riyadh, Port-of-Spain, Pune, Hong Kong, Lahore, Jaipur, London, Courbevoie, Vadodara, Vung Tau, Ludhiana, Tehran, Chandigarh, Gurgaon, Edmonton, Al Khobar, Petaling Jaya, Ranchi, Dammam, Secunderabad, Hyderabad, Atyrau, La Victoria, Colombo, Granada, Dallas, Geoje-si, Kuwait City, Singapore, Bangkok, Perth, Sharjah, Manama, Chennai, Gimhae-si, Los Angeles, Bogota, Santiago, Kanpur, Ernakulam, Noida, Baroda, Sydney, Coimbatore, Seoul, Bhopal, Caracas, Cairo, Ahvaz, Moscow, New York, Howrah, Bengaluru, Al Jubail, Muscat, Calgary, Lagos, Kolkata, Melbourne, Indore, Madrid, Mexico City, Chiyoda, Thane, Ankara, Karachi, Surat, Pimpri-Chinchwad, Thiruvananthapuram.